Whenever a plumbing problem arises, you need to get that issue resolved as soon as possible. But then, you can’t just hire any plumbing service company you encounter. You must take time to find a trusted plumbing company that will give you value for your hard-earned money. Hiring an exceptional plumbing service is not a walk in the park. And choosing a wrong plumber could result in shoddy workmanship or inferior parts. 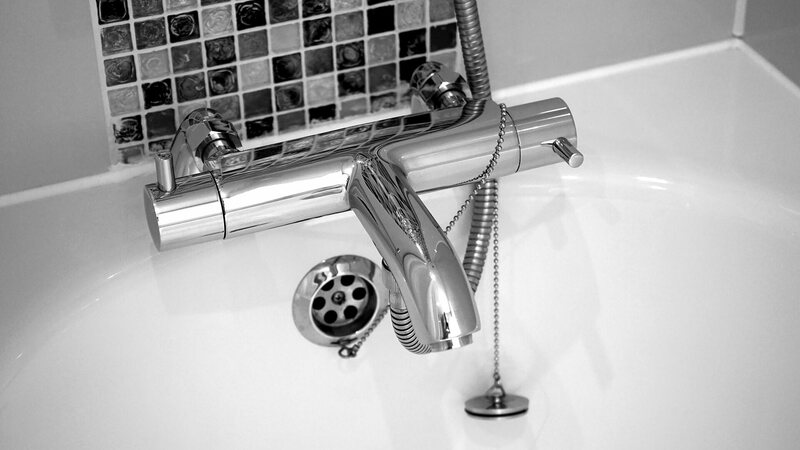 Today, we’re going to cover helpful tips on how to select an exceptional plumbing service. A long duration in the plumbing industry would mean the plumber has what it takes to execute the utmost quality service. A professional plumber with several years of experience has the requisite skill and efficiency to complete a perfect job. A plumbing company with an excellent track record has plenty of positive reviews online. Go through various online resources, including Google and Yelp, to verify whether other clients have had positive experiences with the plumbing service you’re looking to hire. Online reviews provide a lot of insights concerning how a plumbing company operates and their quality of workmanship. A reputable plumbing service holds adequate coverage for slip-ups and injuries. Also, an ideal plumbing service provider is bonded. Insurance protects both you and your plumber in the event something goes awry. Almost every state requires plumbing service providers to hold appropriate licensing. Always investigate licensing whenever you’re looking for an ideal plumbing candidate to hire. Licensing should be the number one rule for finding a plumber. Plumbers with proper licensing credentials carry full insurance designed to give you some form of protection in case a disaster occurs. Licensed, insured and bonded plumbers give you a peace of mind knowing that you’re hiring a registered plumber that you can entrust with your investment. A sure way to hire an exceptional plumbing service is to seek referrals from friends and family. Your friends and relatives will be able to explain the experiences they’ve had with plumbing companies they’ve used. Getting referrals from people you can trust is highly recommended. As a homeowner; you’ll probably stick within a specific budget. Therefore, it’s essential to consider prices when choosing a good plumber. You’ll want to get at least five estimates from different plumbing companies throughout your locale. Once you’ve received those estimates, compare their prices and see who provides the best price. There is a catch here, though. Plumbers offering the lowest prices tend to use substandard parts or deliver shoddy work. After comparing estimates and choosing the best of them all, inquire about the quality of parts they’re using as well as the final result of their job.